As entries for the 2014 Lesotho Ultra Trail continue to pour in from around the world, including Spain, Belgium, Austria, England, North America and Australia, as well as continued local interest from aspirant skyrunners in Southern Africa, the International Skyrunning Federation (ISF) has announced that Africa’s first Ultra SkyMarathon® will be recognised as one of their official World Ranking ultra races for 2014. 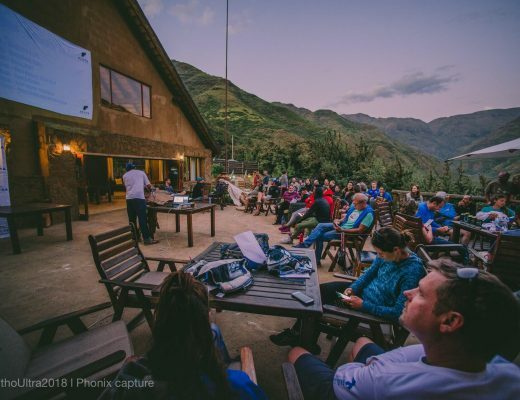 Being one of only thirty six top global events in this category, as well as one of only two events selected from the African continent, the Lesotho Ultra Trail heads into only its second year with already some big shoes to fill. A handful of entries for the event, which will be held on Saturday the 29th of November and forms part of the South African Skyrunner® Series, are still available. For more information about the Lesotho Ultra Trail, please visit www.lesothoultratrail.com or follow the event on Twitter and Facebook. In the heart of the Lesotho Highlands lies the Maluti Mountains, some of the best terrain for high altitude running in the world. Serving as the “veins” of this region, an intricate network of trails exists along the valleys and mountain flanks, connecting many of the remote villages. 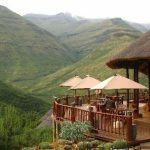 Used primarily by livestock and shepherds, many of the mountain passes have been established by hand, allowing people and animals to pass through the Maluti Mountain Range on foot. It is this ancient philosophy of man’s primal need to explore and conquer his surrounding terrain that has lead to the development of the Lesotho Ultra Trail in 2013, a 50km high altitude skyrunning event, staged in the Ts’ehlanyane National Park, Lesotho.